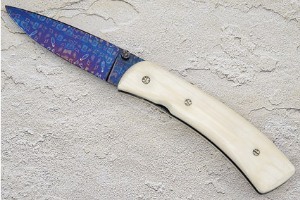 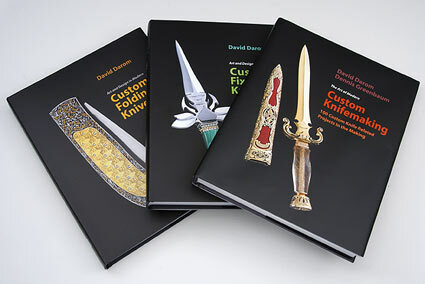 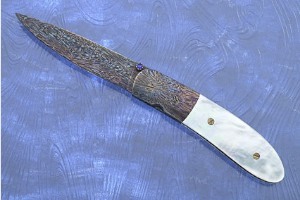 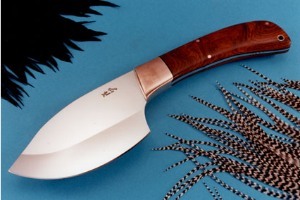 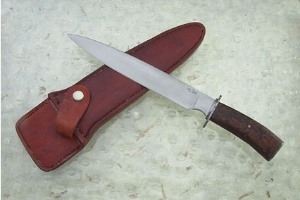 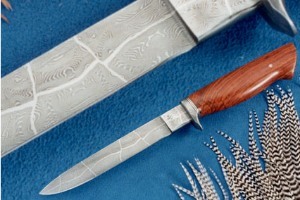 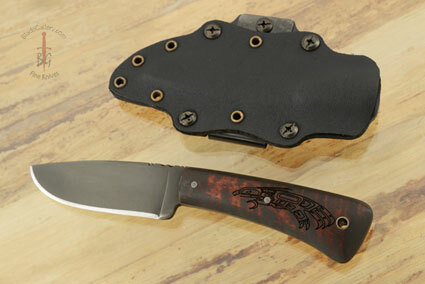 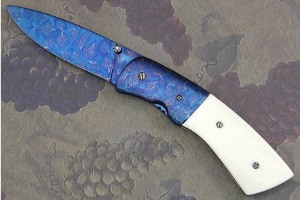 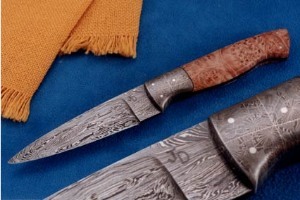 John Davis started making custom knives in 1994 with the help of Ed Schempp. 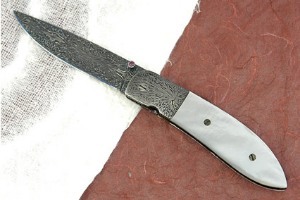 Later on, he met up with the Montana Boys (Barry Gallagher, Rick Dunkerley, Shane Taylor, and Wade Colter) and as he says, "I never looked back." 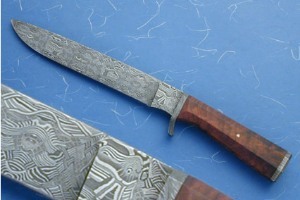 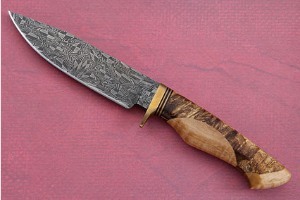 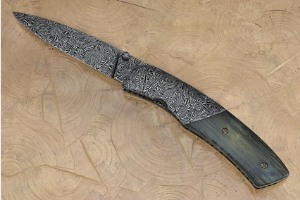 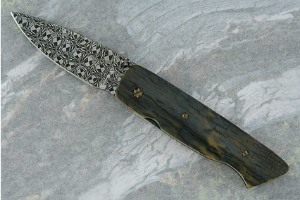 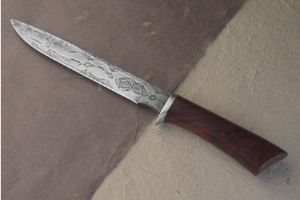 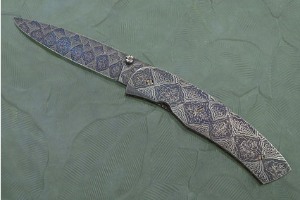 John specializes in making Damascus, and has moved into doing a lot of mosaic Damascus in the past couple years. 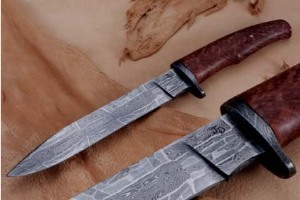 Even though most of his knives are Damascus, ATS 34, 440C and 52100 still find a place in John's shop. 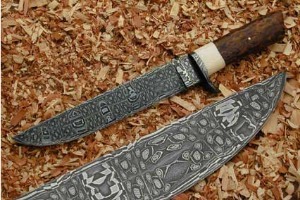 He makes knives both for use and display. 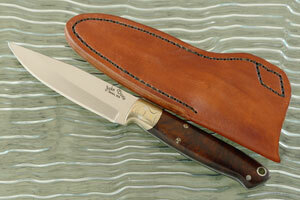 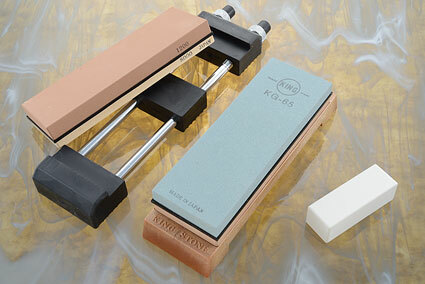 For using blades, John hardens ATS34, 440C, and 52100 to between a 58-59 Rockwell. 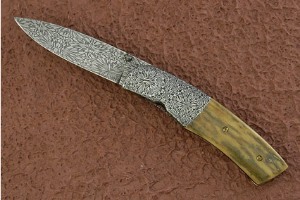 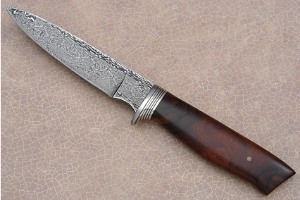 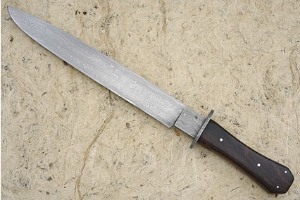 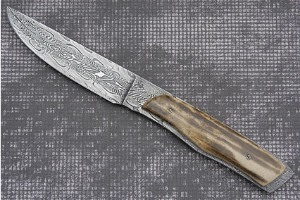 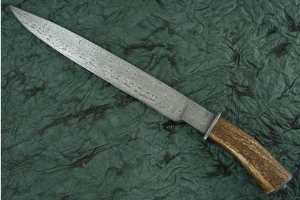 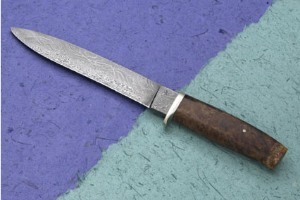 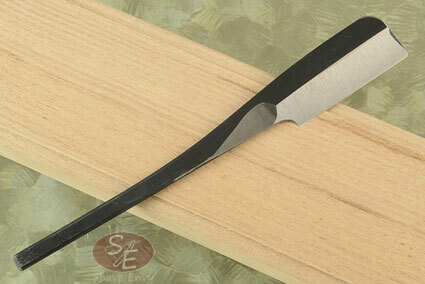 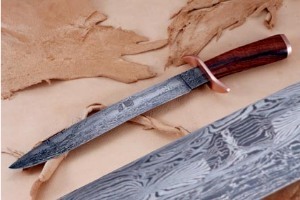 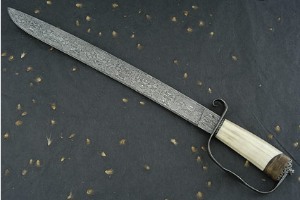 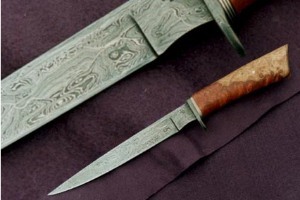 He hardens 1084 and 15N20 Damascus to between 56 and 58 Rockwell, depending on the blade. 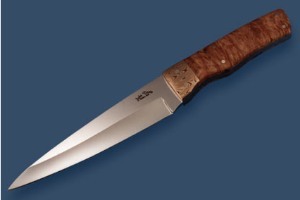 I asked John what makes his knives especially good. 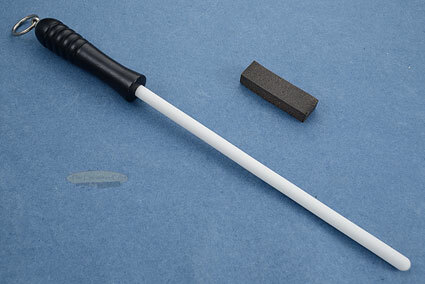 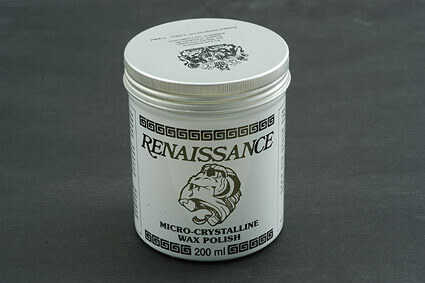 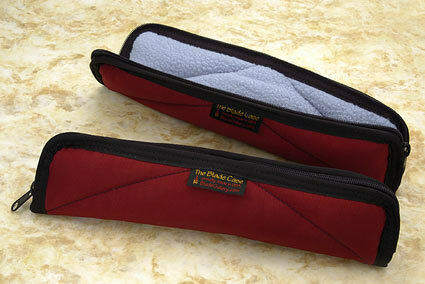 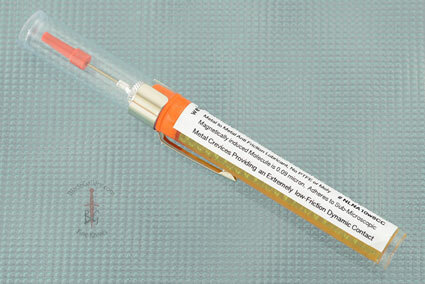 His reply: "I use good material to start with, and work very hard to do the best heat treating I can." 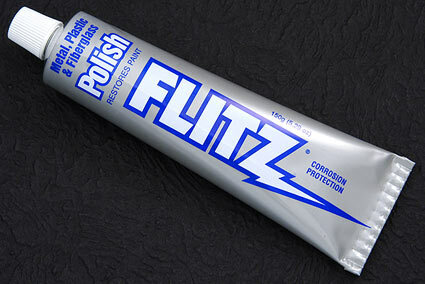 0.3203125 0.09375 320.3125 93.75 Trailer Completed.